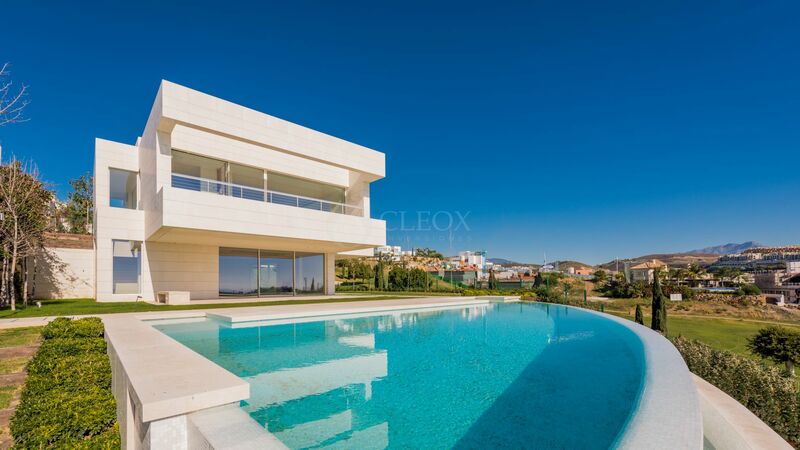 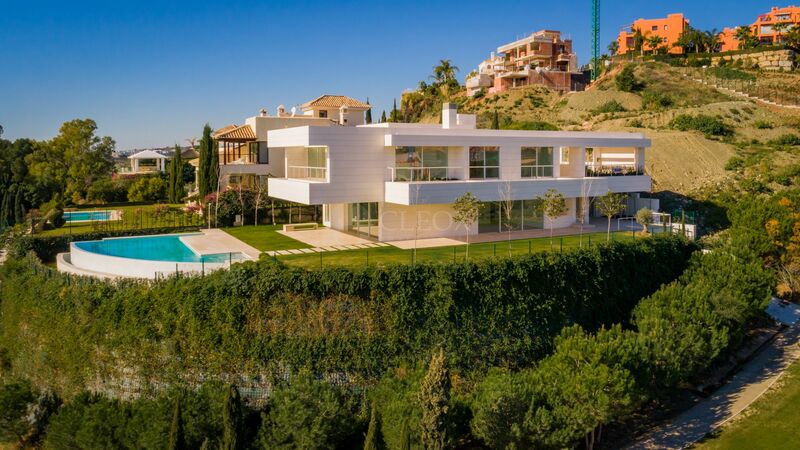 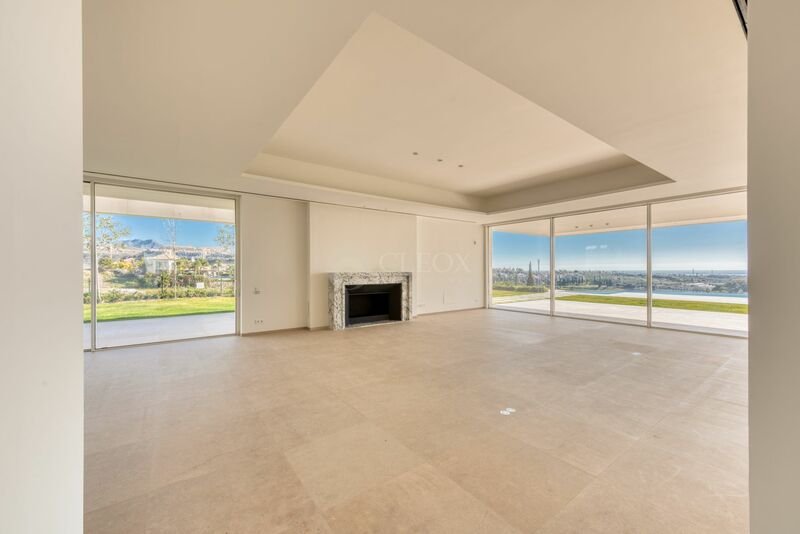 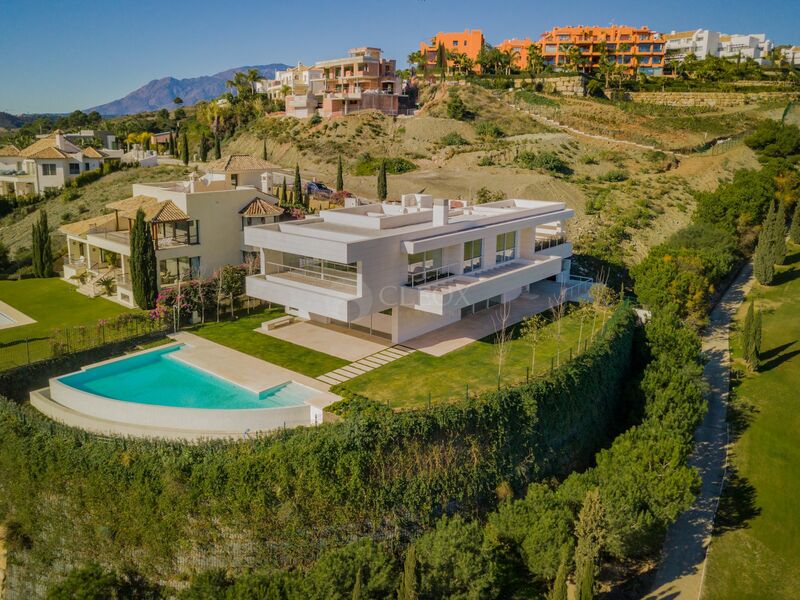 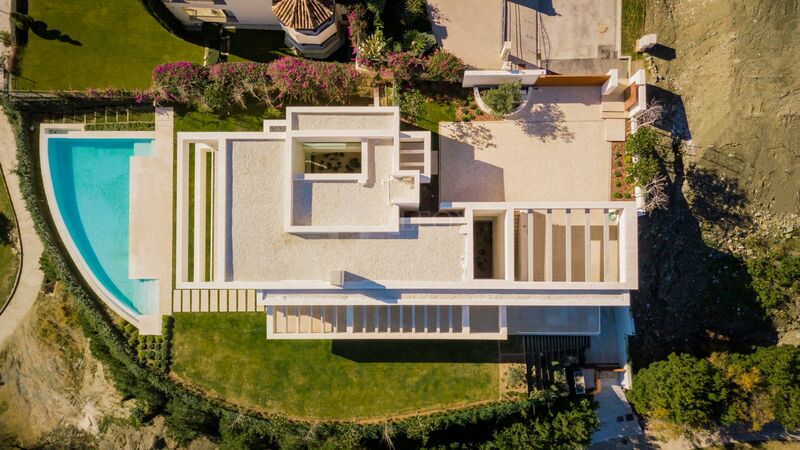 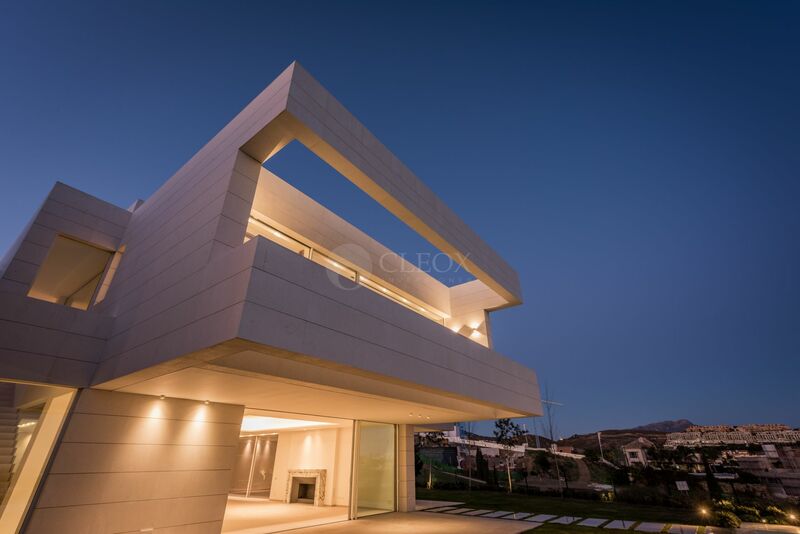 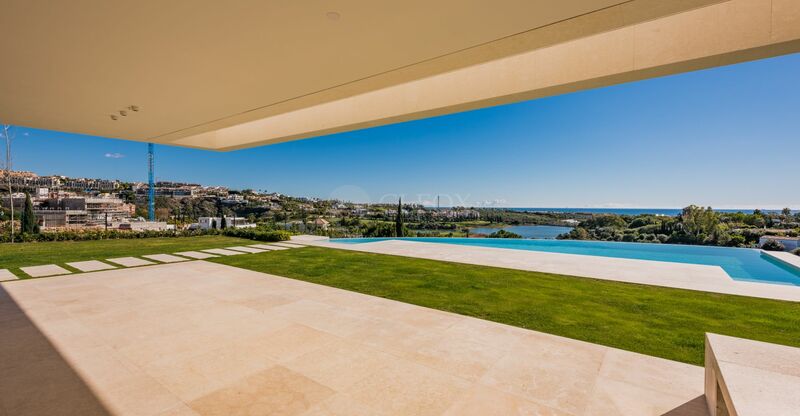 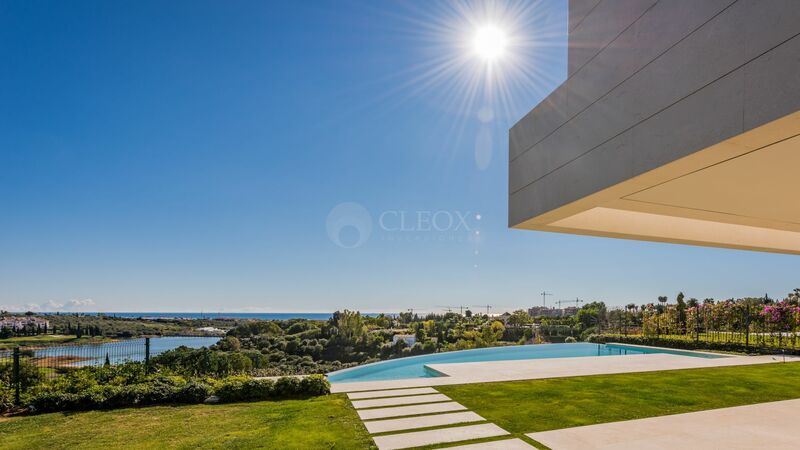 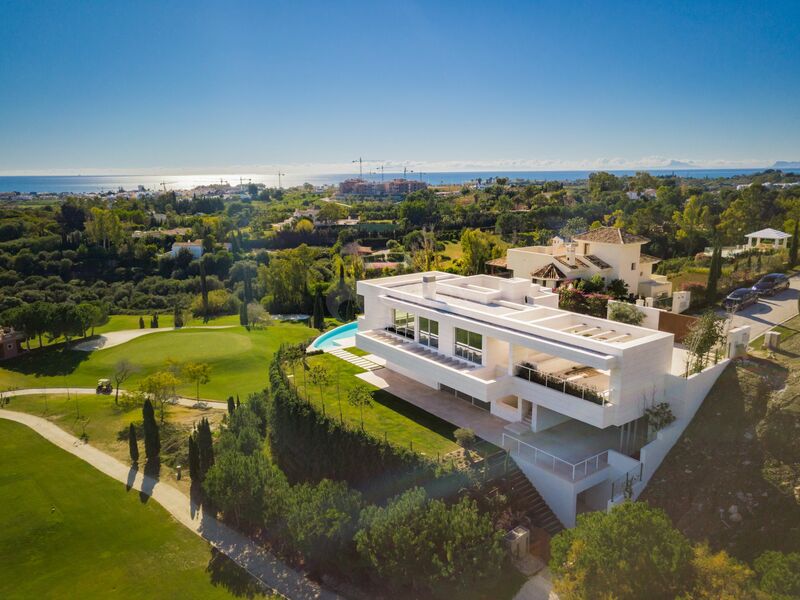 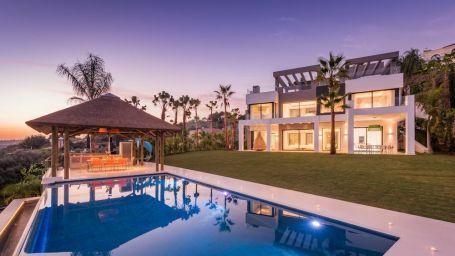 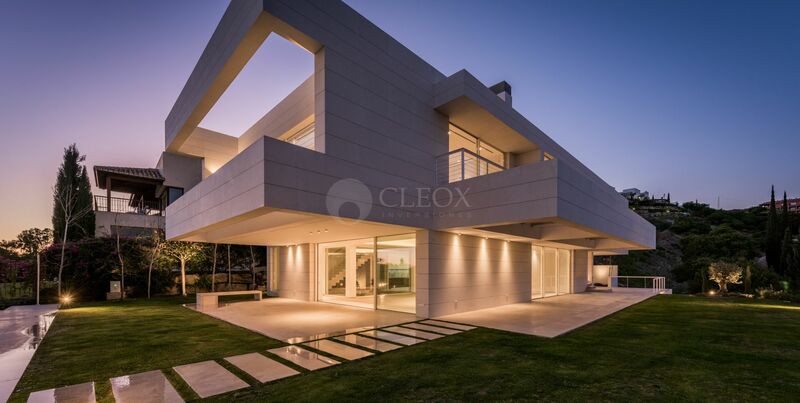 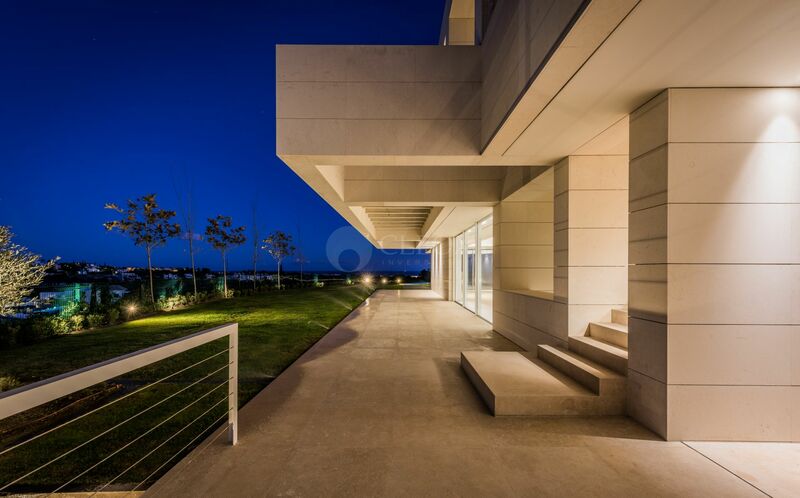 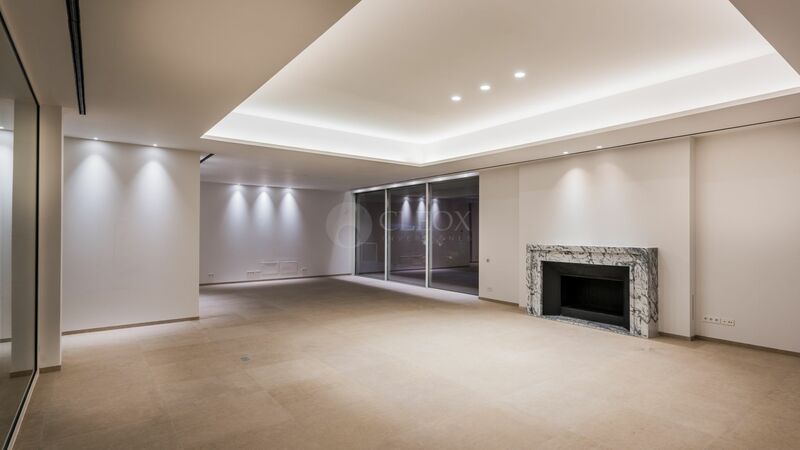 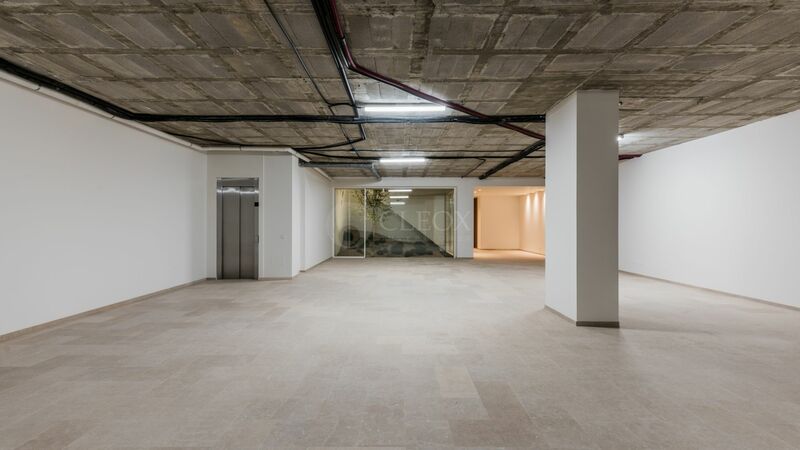 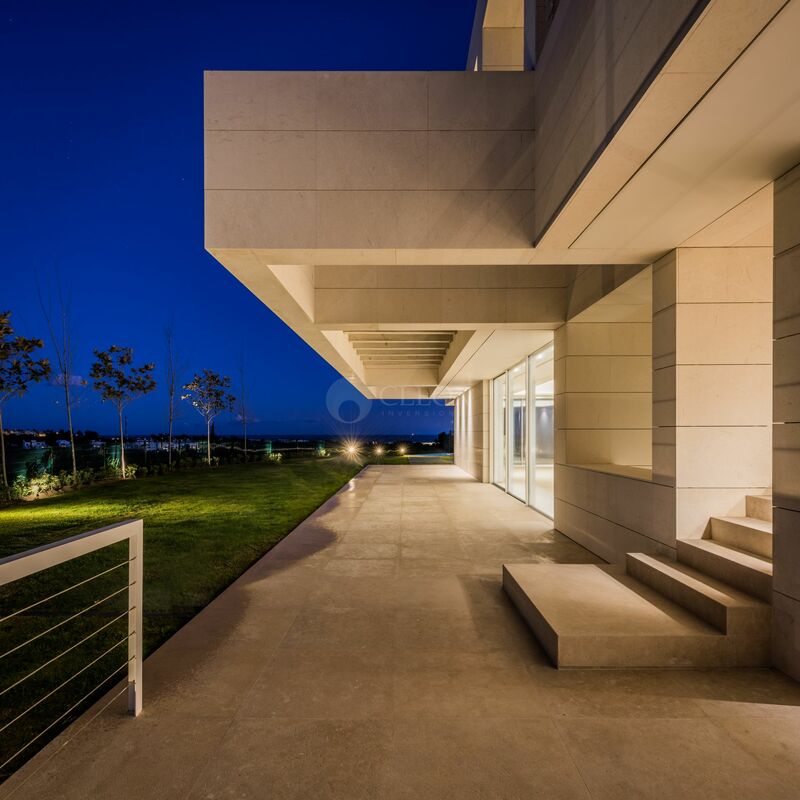 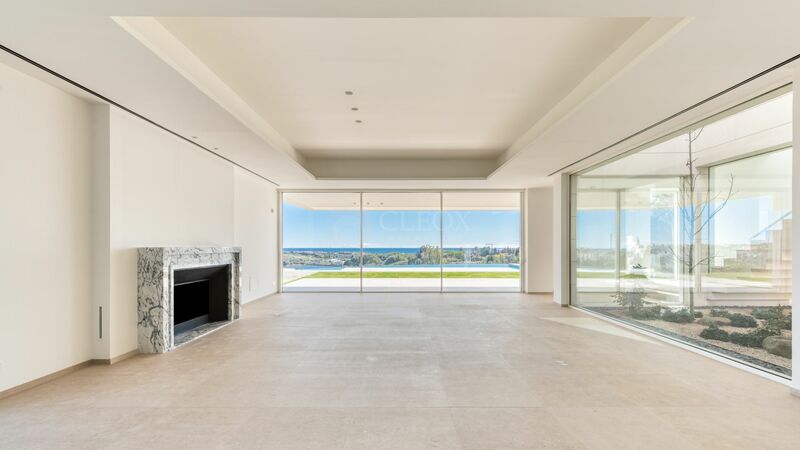 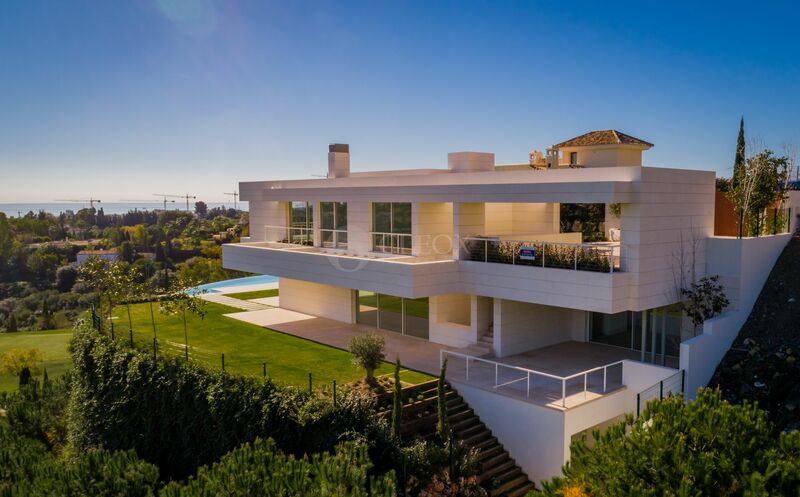 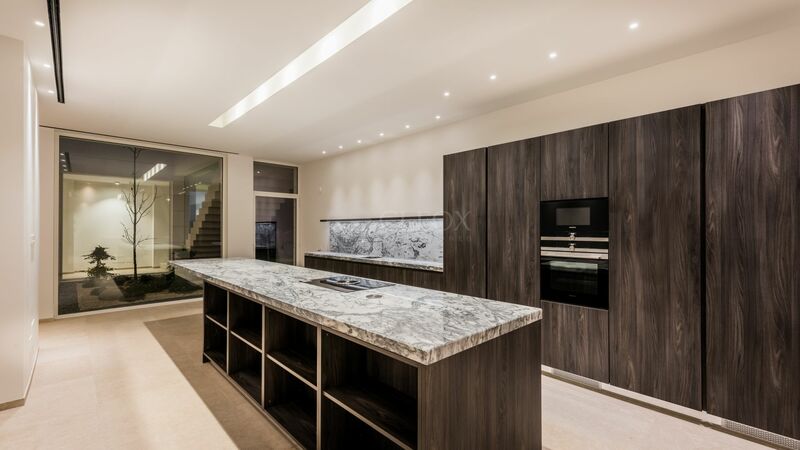 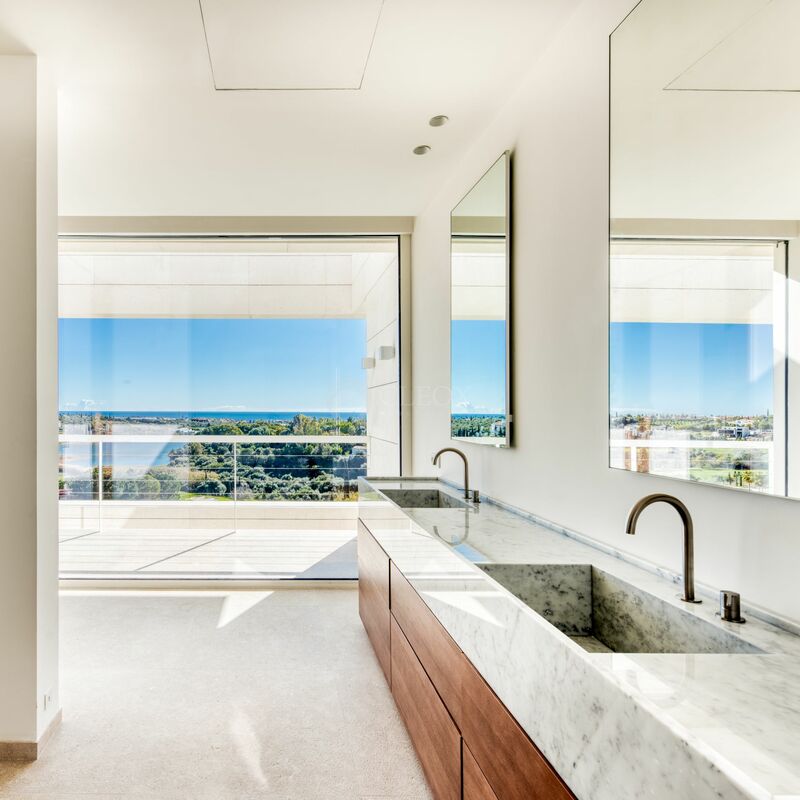 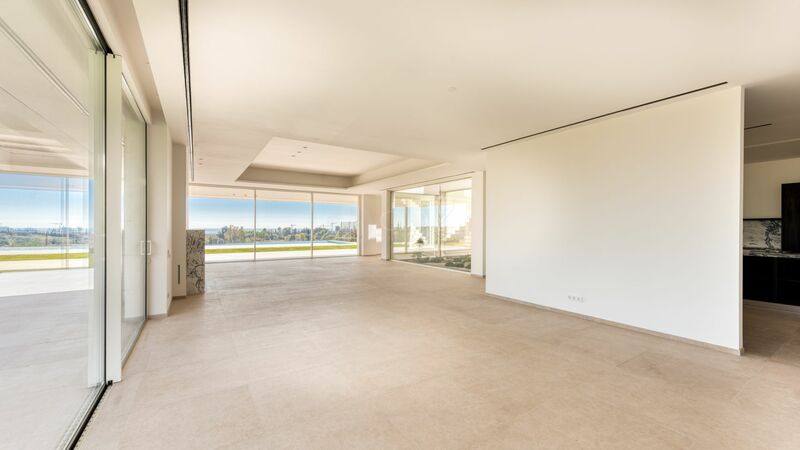 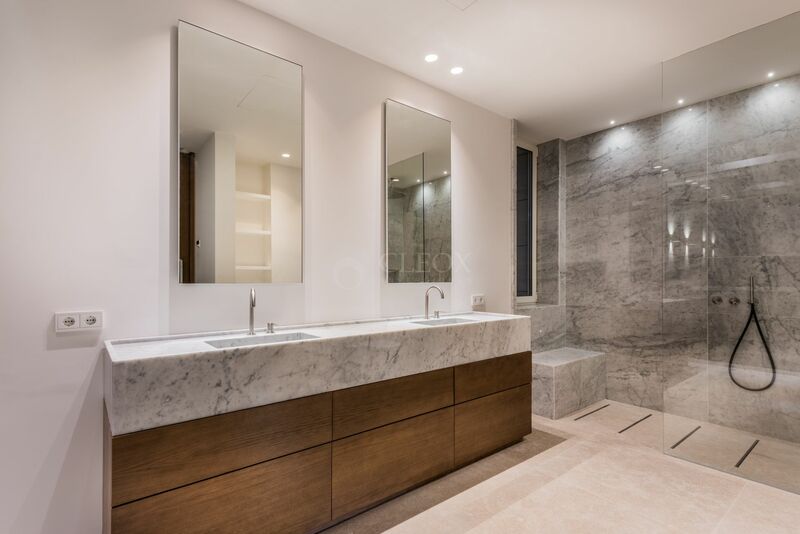 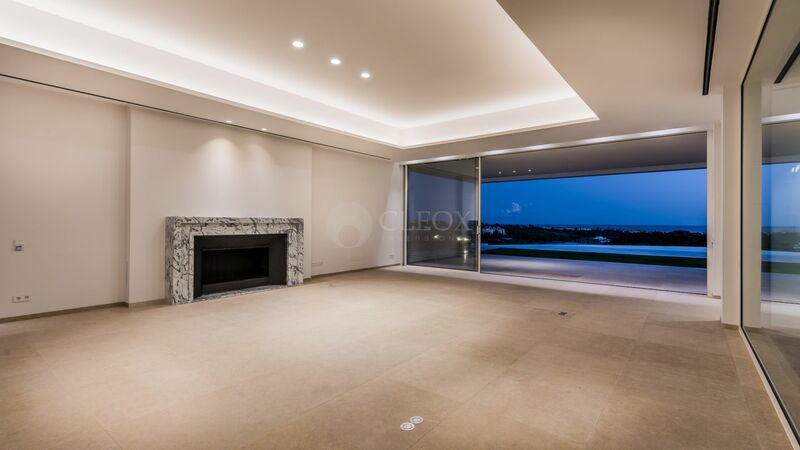 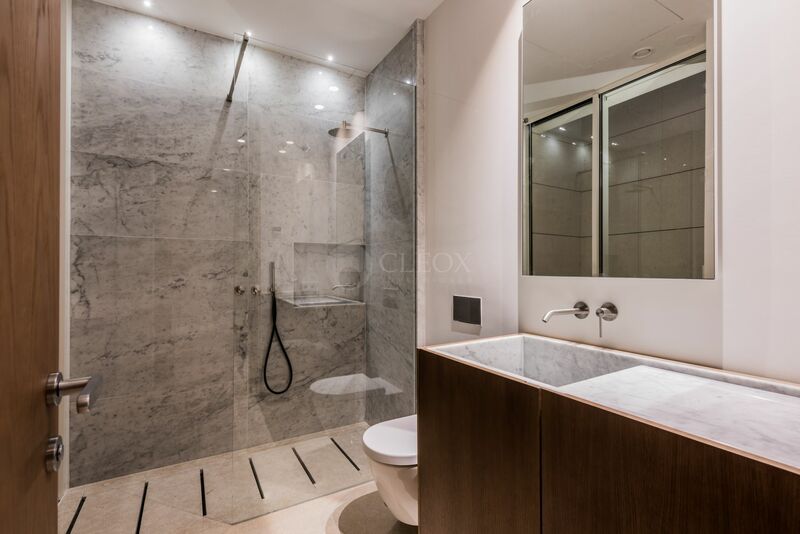 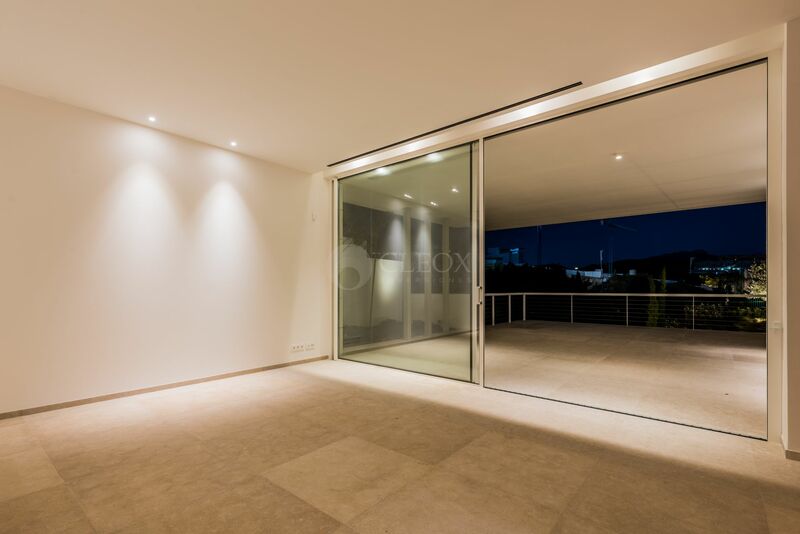 For sale this brand new luxury villa, with very modern architecture, located inside the exclusive gated golf resort- Los Flamingos Golf, in Benahavis, built with luxury qualities. 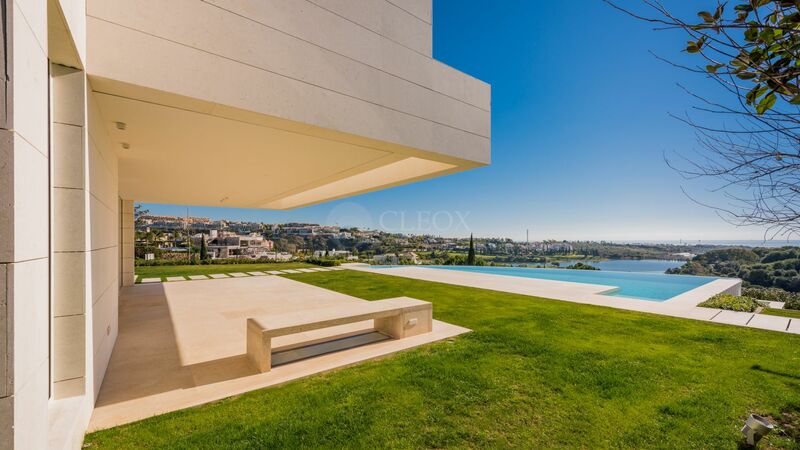 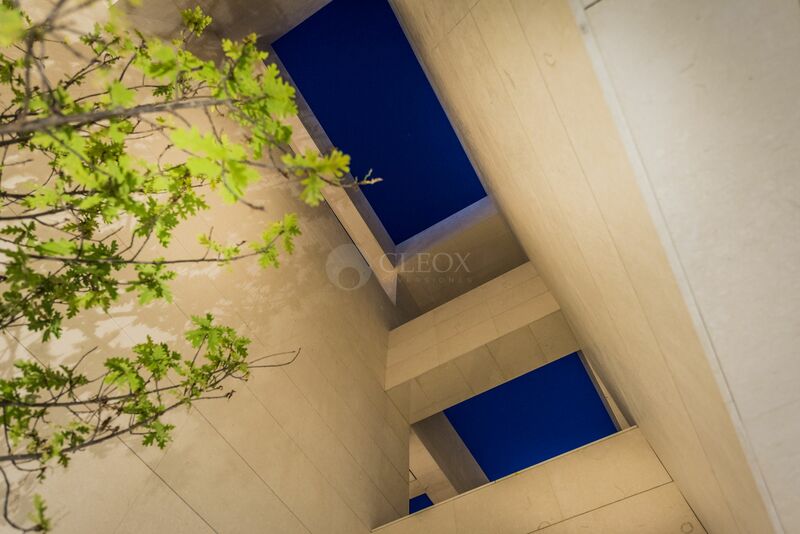 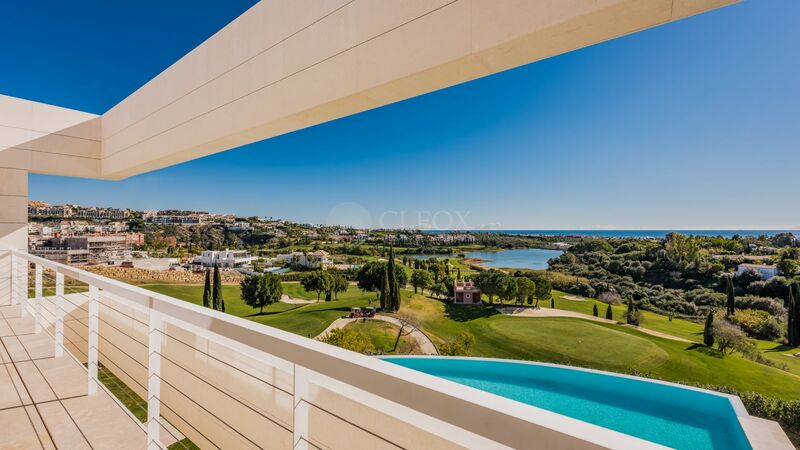 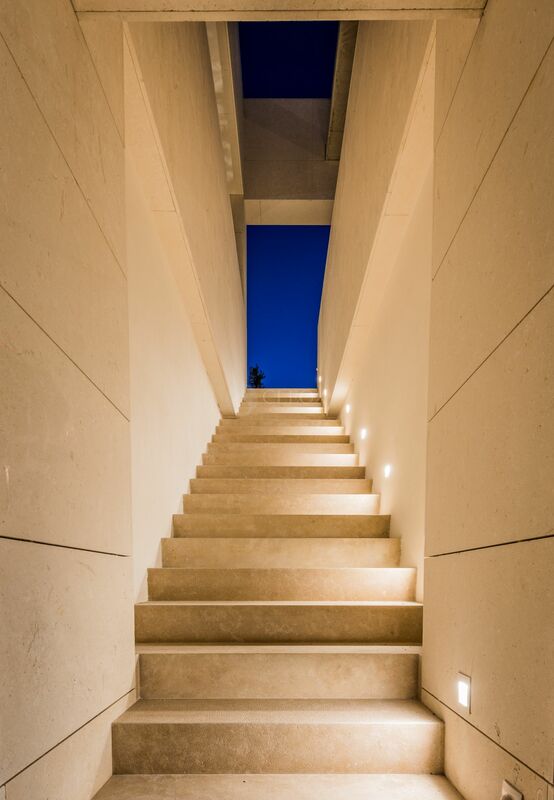 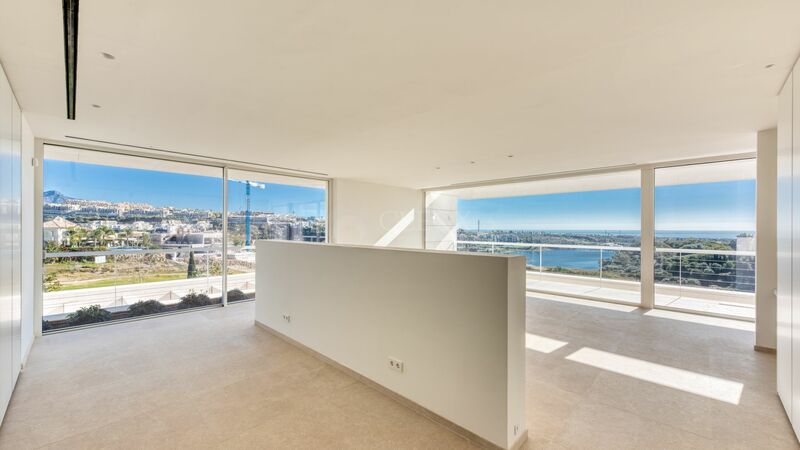 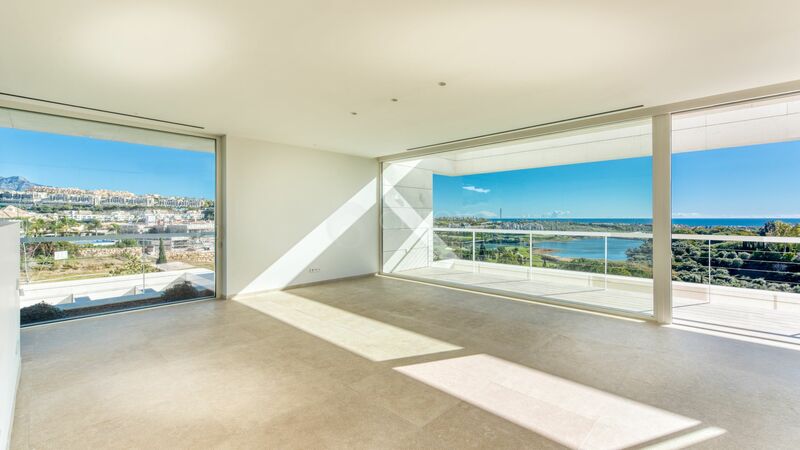 The house is situated in an elevated position, enjoying spectacular views of the golf, the sea and the mountains. 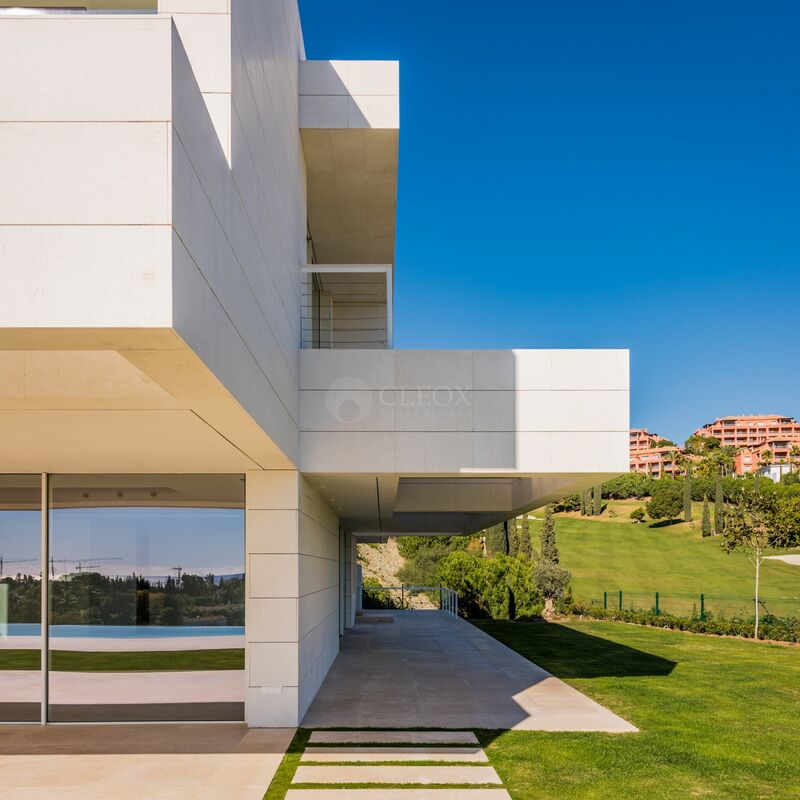 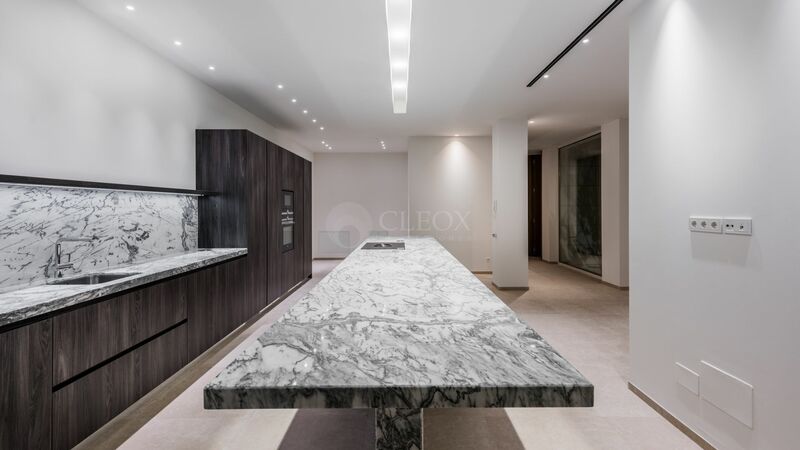 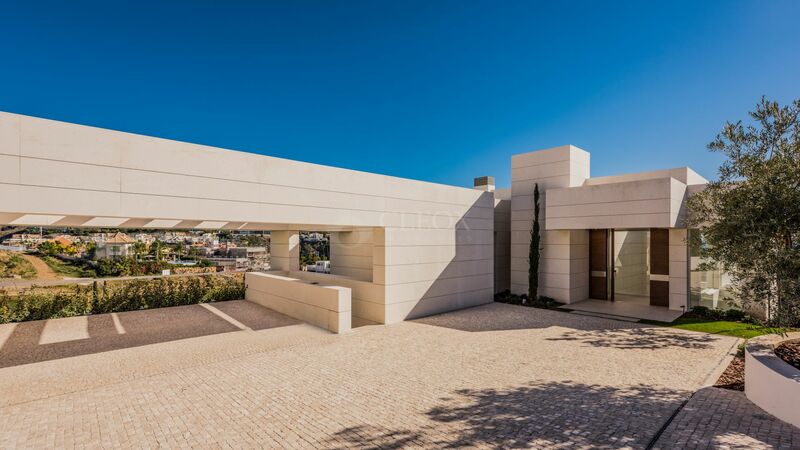 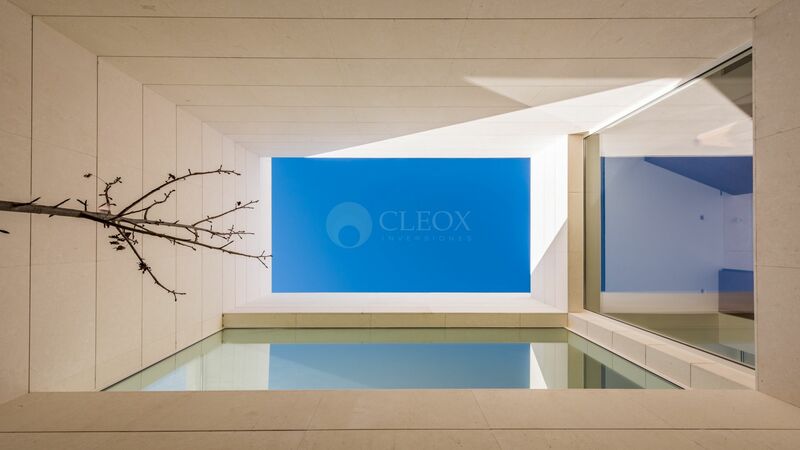 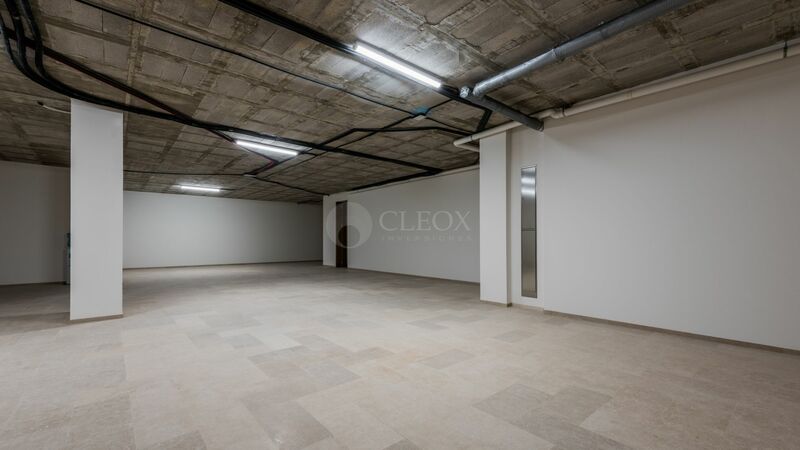 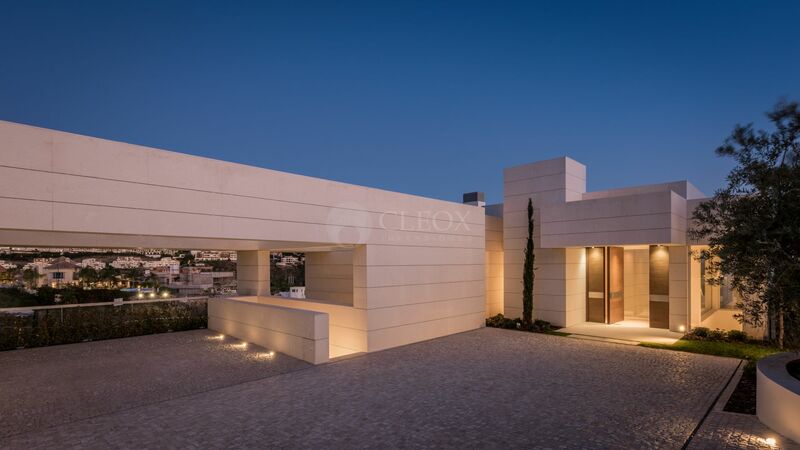 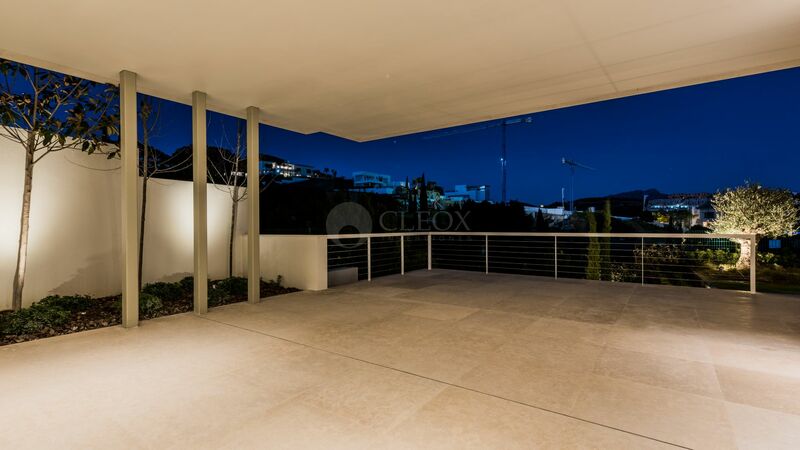 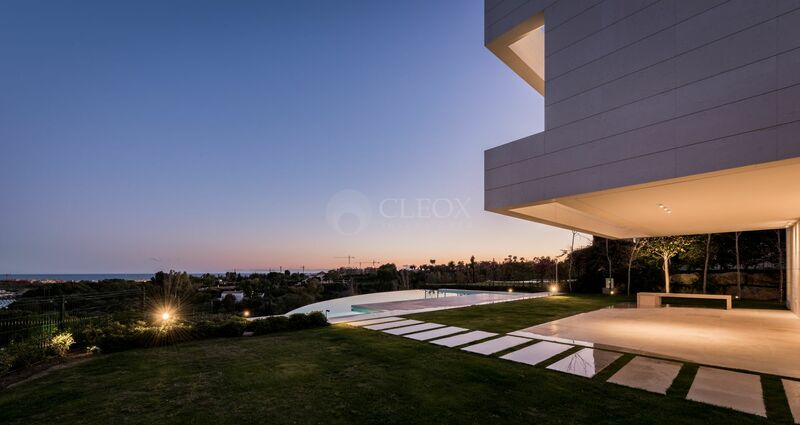 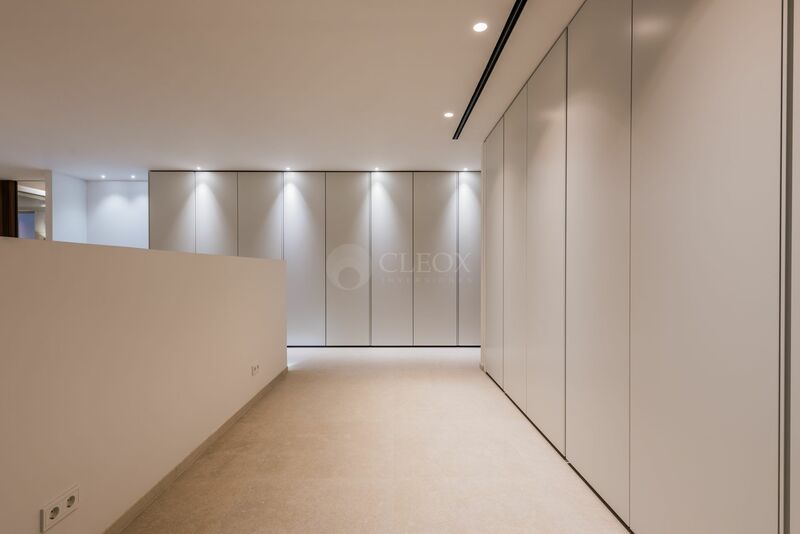 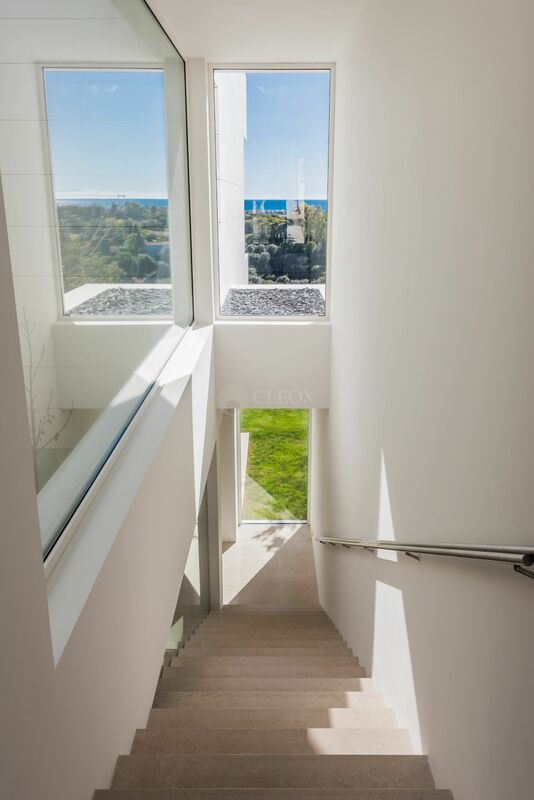 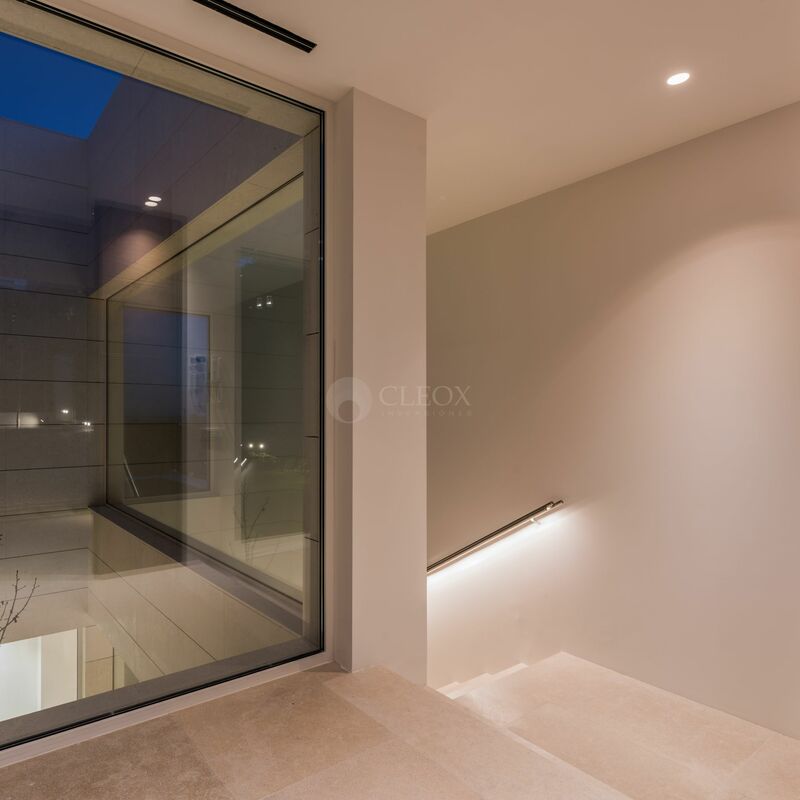 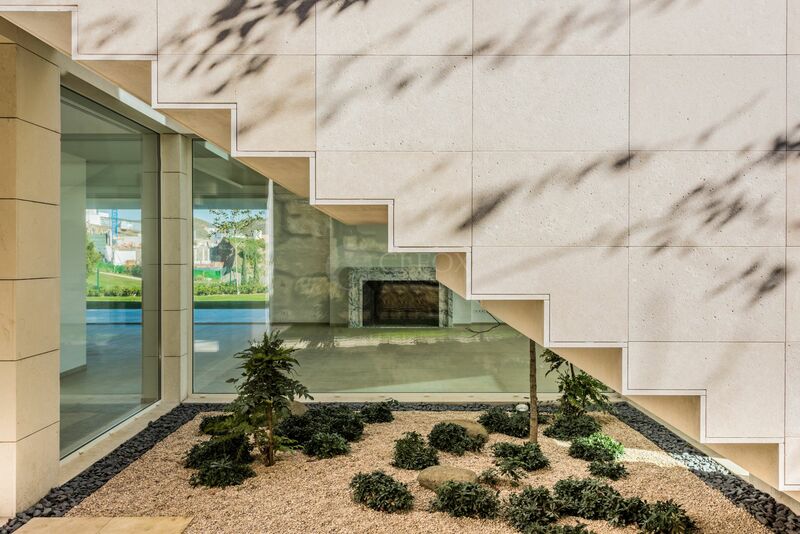 This contemporary villa for sale in Benahavis, is in a private street, is surrounded by beautiful golf courses, near the 5 star hotel Villa Padierna and not far from the sea. 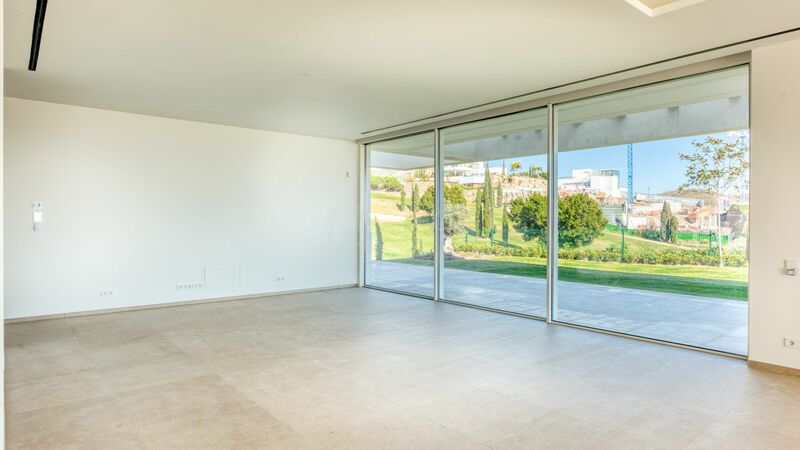 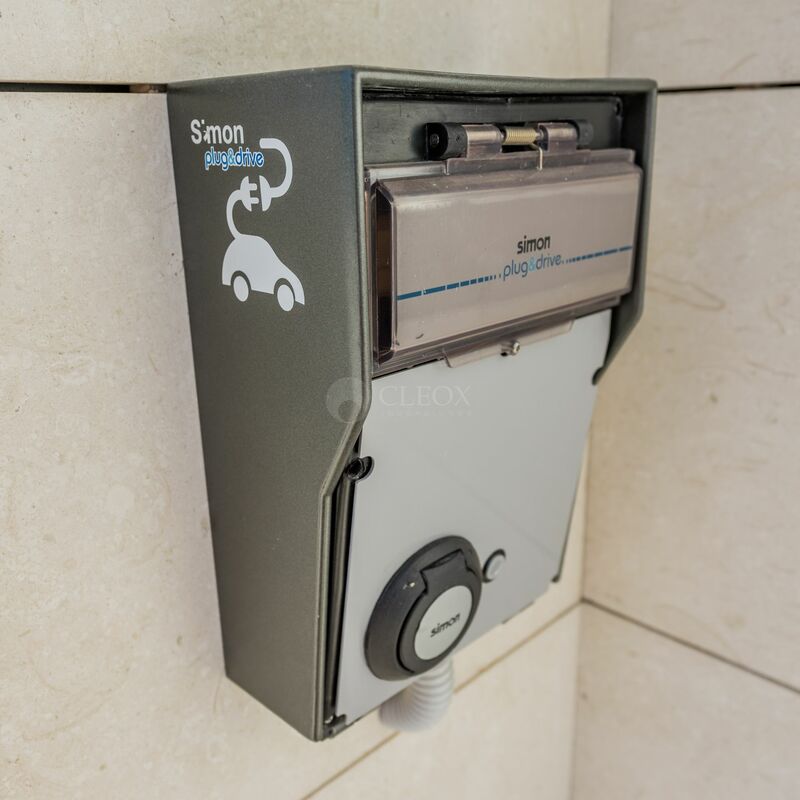 The villa has direct access to the golf course, with connection provided in the garage for a buggy. 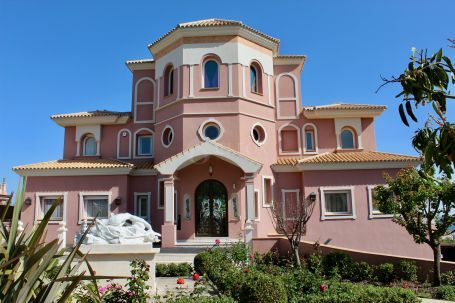 The villa has just been completed and can be visited anytime. 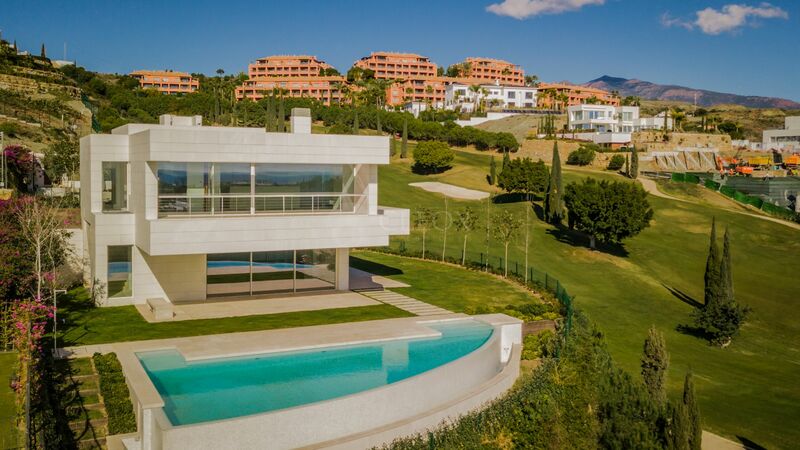 Please, send me more information about ref LUX0352 in Los Flamingos Golf, Benahavis or similar properties.